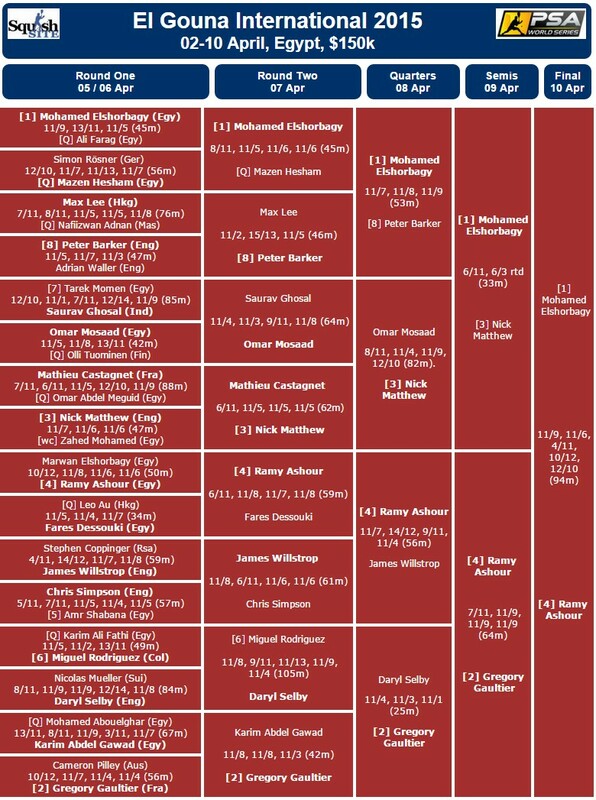 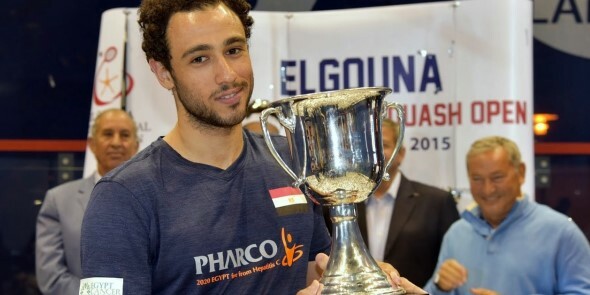 Maverick Egyptian superstar Ramy Ashour completed a remarkable comeback to competitive action on the PSA World Tour, seeing off compatriot Mohamed Elshorbagy to win a thrilling finale in the 2015 El Gouna International PSA World Series event. The 27-year-old hasn’t competed on tour since he won the 2014 World Championship in December, where he beat Elshorbagy in a similarly gripping 3-2, and he inflicted heart-break on the 24-year-old World No.1 once again in front of a raucous crowd on Egypt’s Red Coast. 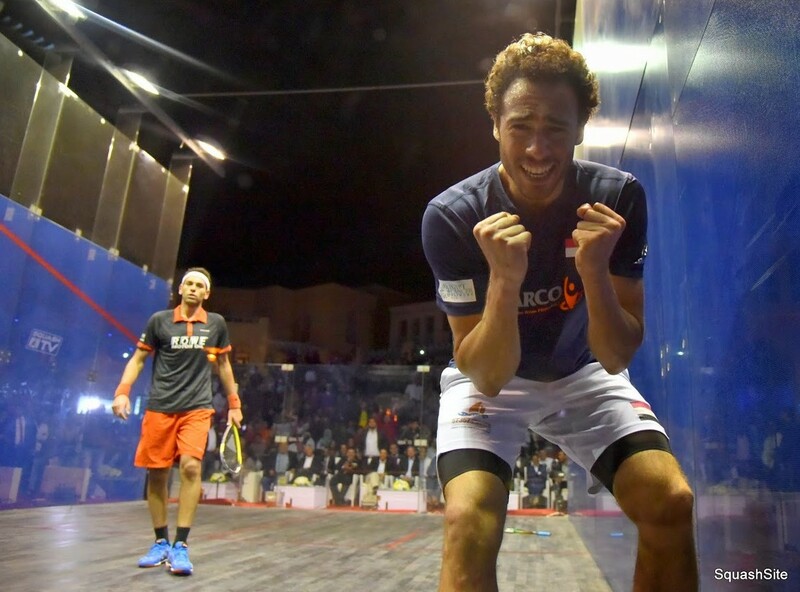 “It’s such a privilege for me to have played and won in front of this great crowd in this amazing venue here in Egypt,” said Ashour. 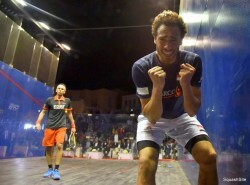 There was no let up from either man during what what a blistering 94-minute thriller, playing at a ferocious pace from the off and it was Ashour who had the better of the early exchanges, capitalising to take a commanding two-game lead. 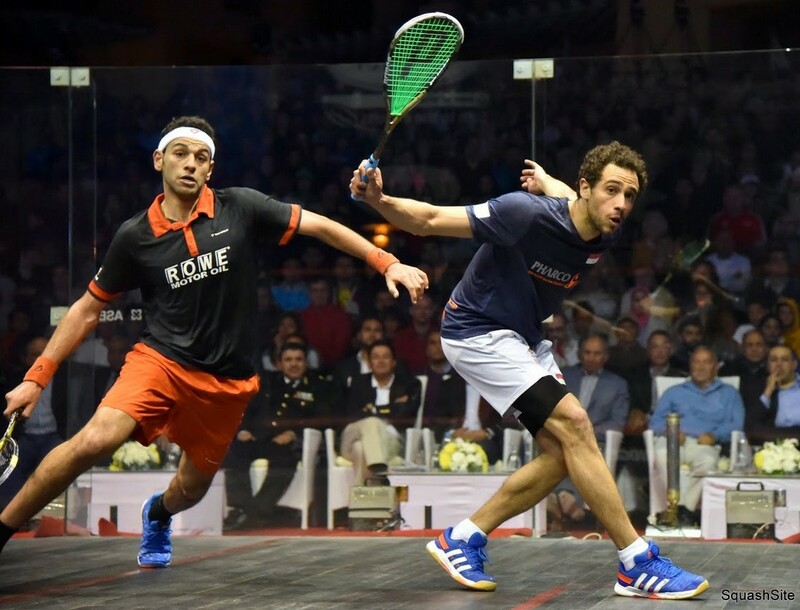 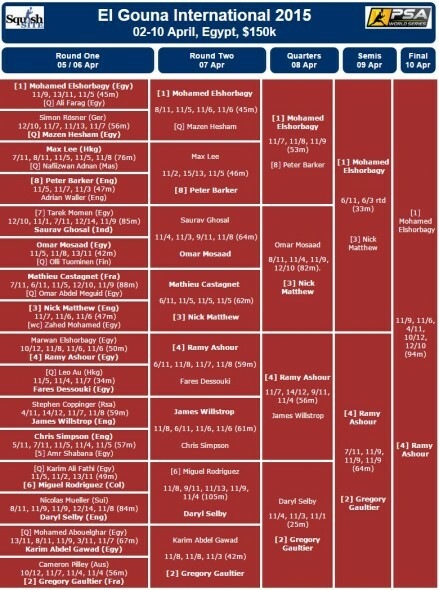 But Elshorbagy responded to take the third game and then saved several championship points to force the match into a decider when he raced out to take a commanding lead before finding himself with championship point in hand. 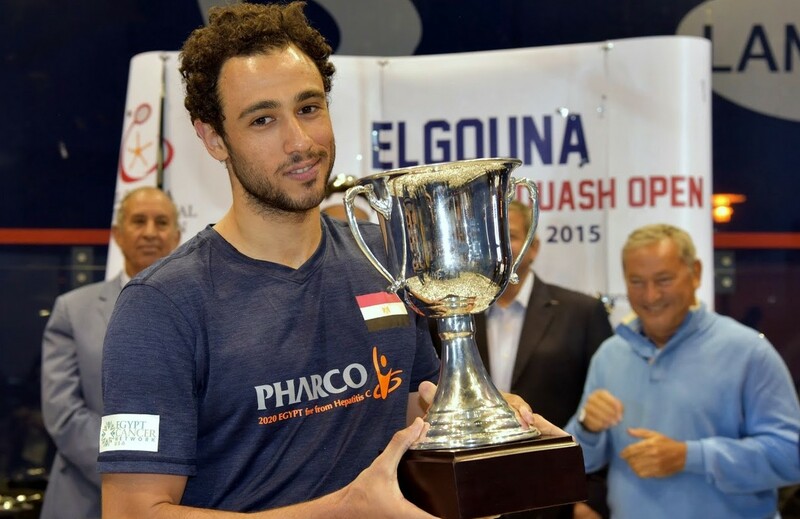 Then history repeated itself as just five months after Ashour prevented him from winning the World Championship with match ball in hand, the man know as the Artist struck again, taking the game to a tie-break which he clinched to scenes of high emotion. “I believe that this match was a lot harder than the World Championship final,” said Ashour. 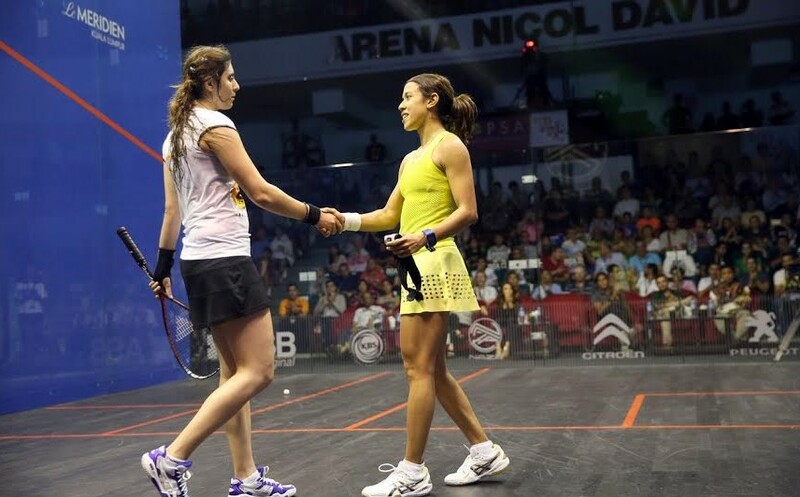 “The pace was incredible from the start and we were both very stubborn. 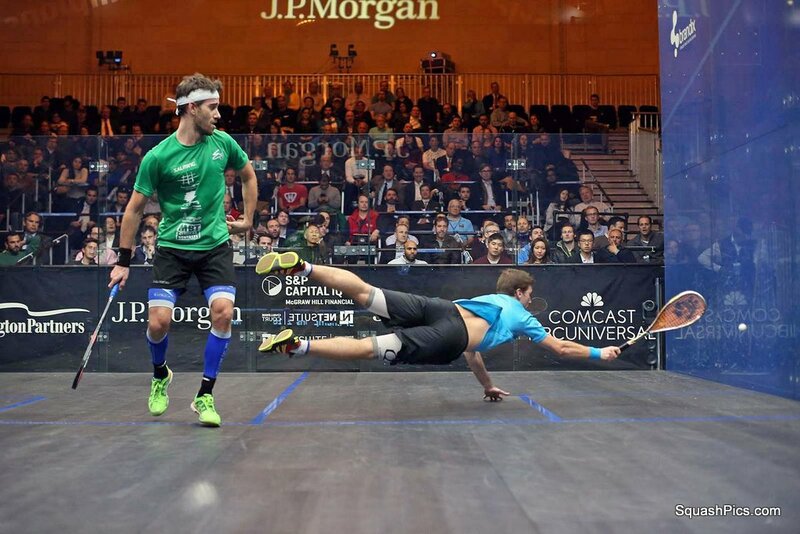 Neither of us wanted to let go and we just fought to the last point and that’s what we did.